Here at Bolney Stoves near Brighton we very often have some excellent special offers available on our stoves giving you the opportunity to pick up an excellent deal. A lot of these stoves tend to be ex showroom display items or have been refurbished meaning that they are in excellent condition and are sure to make a lovely addition to your home. These stunning stoves are guaranteed to provide you with an attractive focal point in your chosen room as well as offering an economical way of heating your home, allowing you to reduce your heating bills by a noticeable amount. Having a stove in your home has also been known to add an extra 5% on to the value of your house. 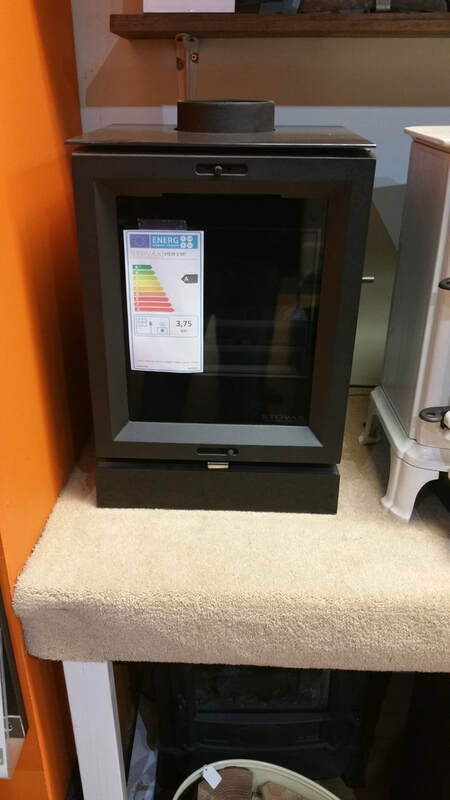 We are also HETAS qualified stove installers operating in Brighton and throughout Sussex so if you are interested in any of our special offer stoves that we have available then make sure you get in touch with us today on 01444 871815 or pop in to our showroom for a visit. Garden Office , Summer House , Log Cabin , Man Cave , Ladies Retreat.